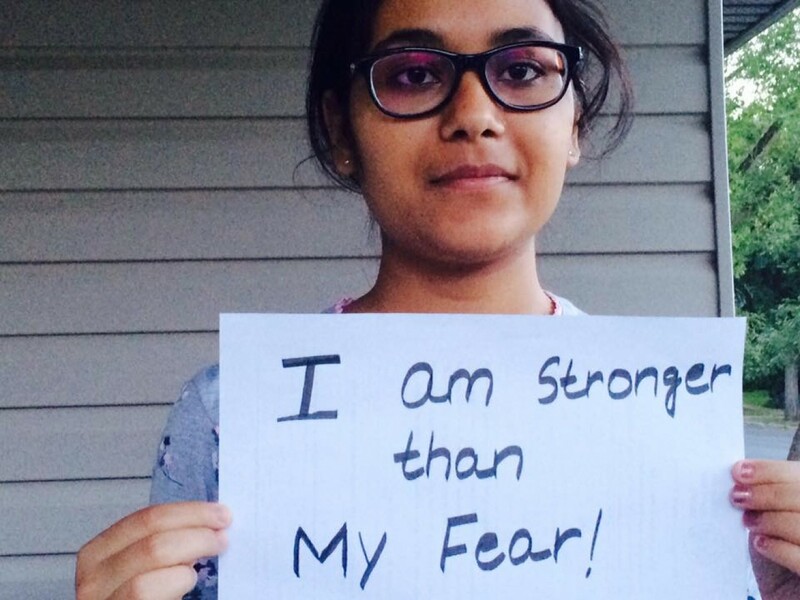 Thank you so much to everyone who participated in the September I Am Stronger contest! We had so many entries and it was inspiring to see everyone speak up about what they're stronger than. It takes courage to speak up, and you should all be proud. We were so impressed and touched by everyone's responses. You can check out some of the contest winners here on facebook!